This entry was posted on May 19, 2015, 3:42 PM and is filed under General Weirdness. You can follow any responses to this entry through RSS 2.0. You can leave a response, or trackback from your own site. Hahaha! 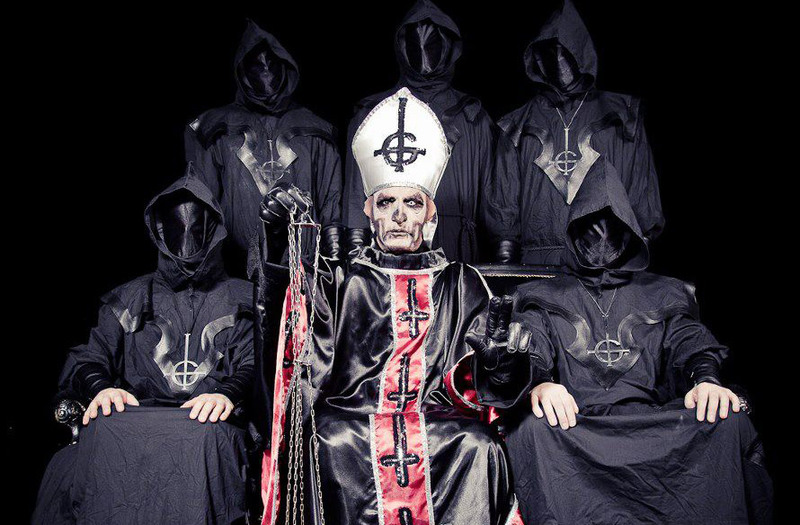 Hail to the Pope and Ghost B.C.! It’s a good PR move. 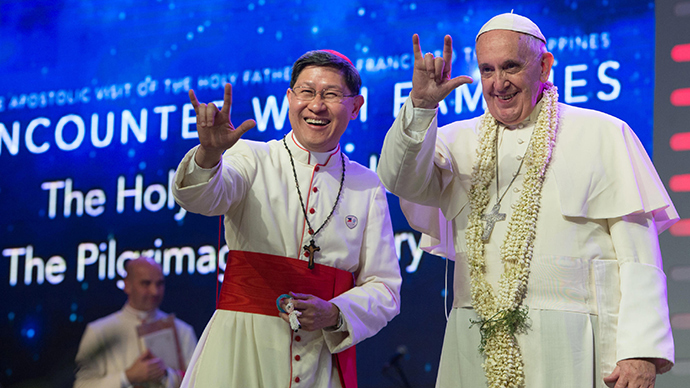 Finally a Pope worth listening to! Finally! 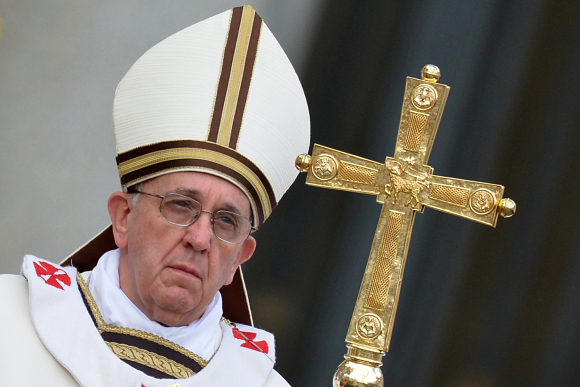 A Pope worth listening to!